P25 phase 1 and 2 are both digital correct? Listening to certain TGs when the car/ portables transmit and don’t have a good connection they sound like a analog radio with a weak signal to a repeater, I thought with digital there was no static it gets “pixelated” for lack of a better term. Phase 1 is FDMA, phase 2 is 2 slot TDMA overlaid on the FDMA channel. There could be digital TG's that are patched, via the console, or other means, with analog channels. 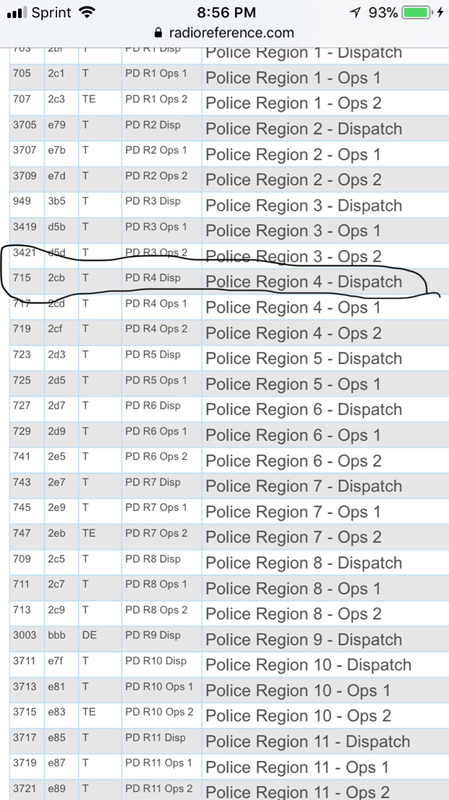 Our statewide system here in Ohio is 700/800MHz P25 phase 1, there are some agencies around me who use VHF analog vehicular repeaters tied to the digital radios. Sometimes when they're too far from the car I hear "static" caused by a noisy signal into the VHF analog receiver on the vehicle repeater. It could be what you're hearing, I'm only guessing since I don't know.